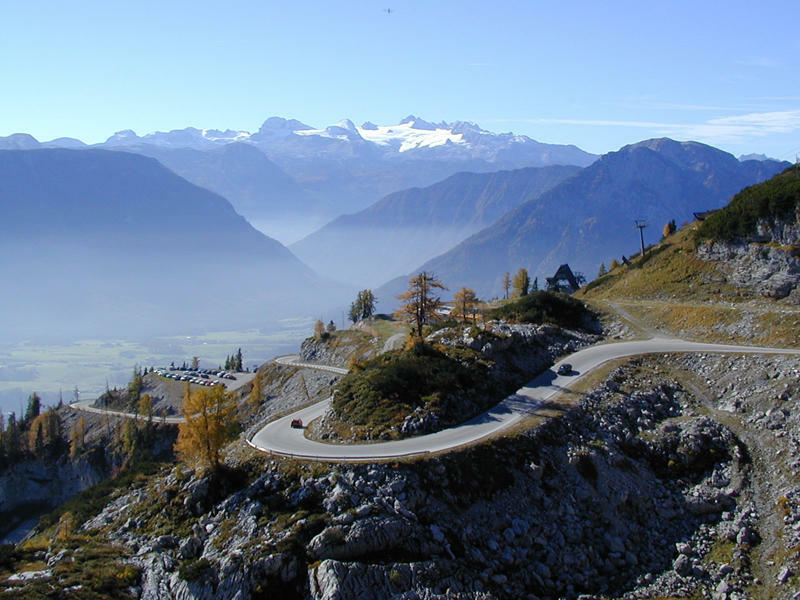 The "Loser-Panorama-Road" belongs to the most attractive destinations in the Salzkammergut. The 9 km-long panorama road leads to a perfect base for numerous hikes into the heart of the Tote Gebirge Mountain Range. 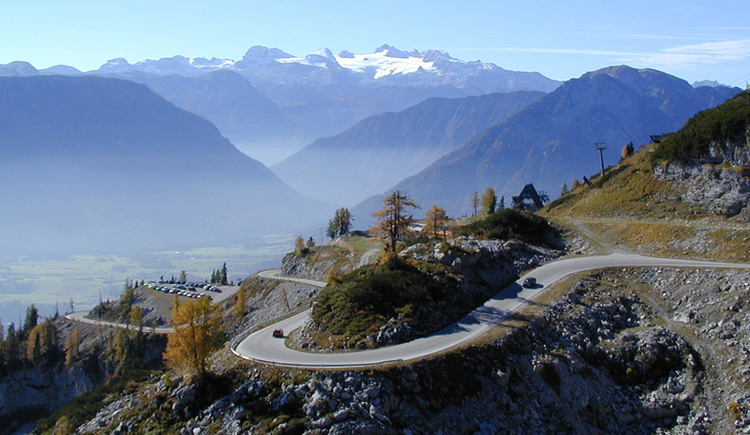 Enjoy the unique panoramic view of the Niedere Tauern Mountain Range and the glistening Dachstein glacier. 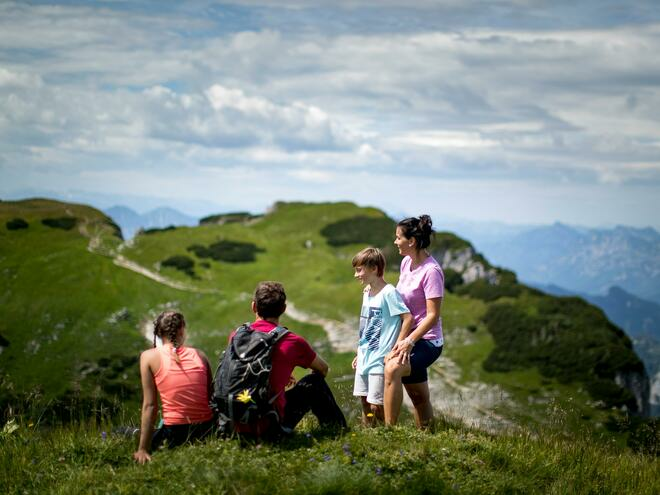 A geo trail gives interesting insights into the landscape, geology and emergence of the Salzkammergut. Rest stop: Loser Alm hut with large sun terrace. May to October: daily; Valid tickets (downhill rides) for the automatic bar are available at the restaurant Losterhütte (Phone: (+43) 3622 712 02) or at the office of Loser Bergbahnen.